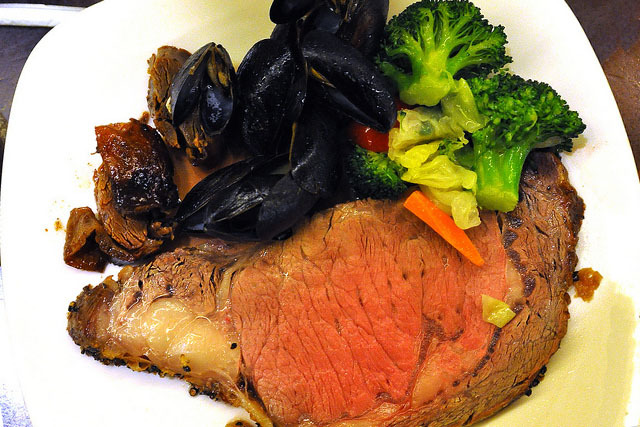 The World's Fare Buffet is located in the Riviera Hotel and Casino in the heart of Las Vegas. Offering elegance in a buffet setting you will really enjoy the look and feel of this entire dining experience. Open from 6AM to 10PM on the weekdays this is a three-meal buffet with something for everyone. On the weekends, patrons can enjoy a Champagne Brunch from 10AM to 3PM. 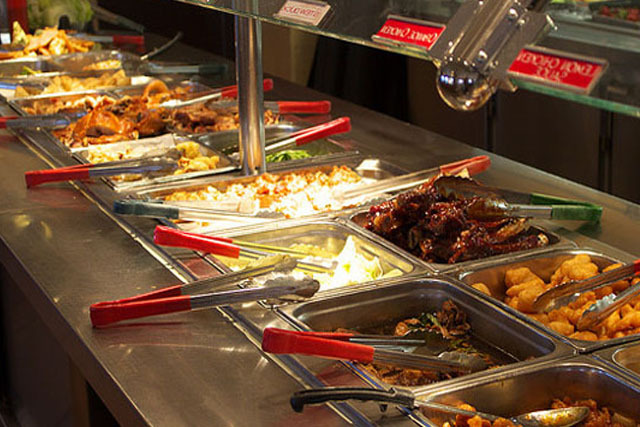 You cannot go wrong with the World's Fare Buffet because they have considered every little detail. Breakfast begins with made to order omelets and plenty of other excellent breakfast items from pastries to breakfast meats. Lunch and dinner offers five theme stations including Chinese, BBQ, Italian, Mexican, and American themed dishes. There is also a huge salad bar with hot and cold items, a carving station, and plenty of delicious dessert items. This is one of the more modestly priced buffets for the value that you are offered. This makes it perfect for the whole family. Do not eat here, I got food poisoning and it spoilt the end of my holiday.